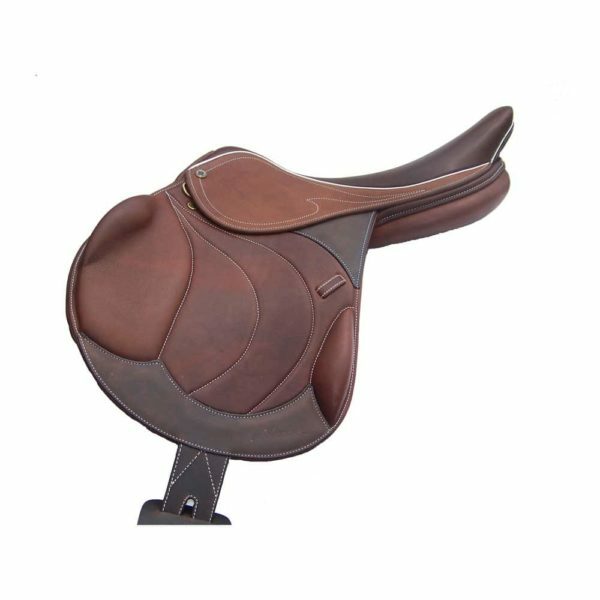 Close Contact Saddles for sale. 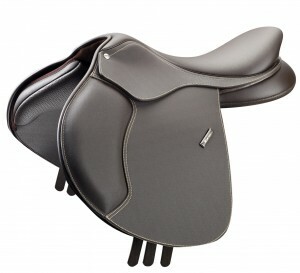 Brand New Henri De Rivel close contact saddles. 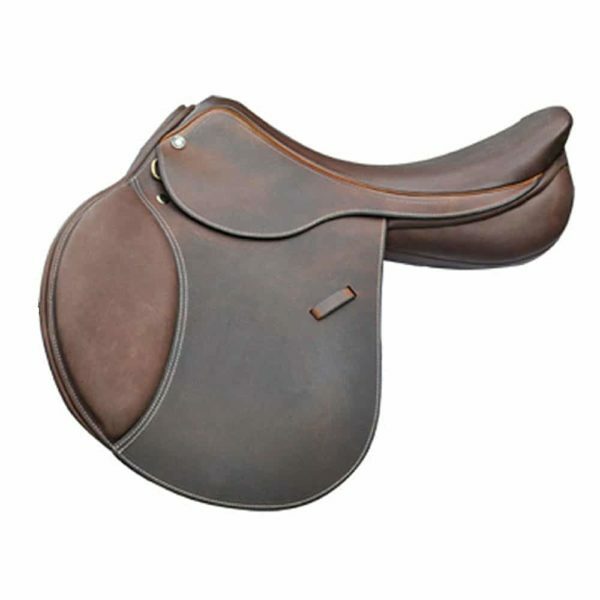 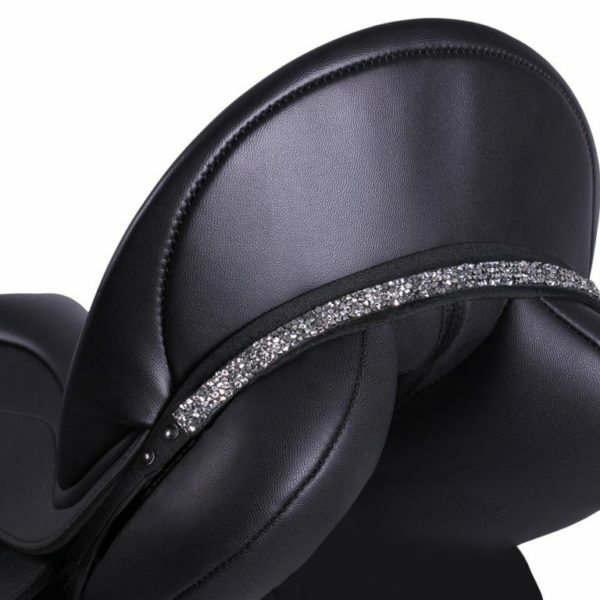 Henri De Rivel close contact saddles are known for their rich leather, clean lines, and breathe taking beauty. 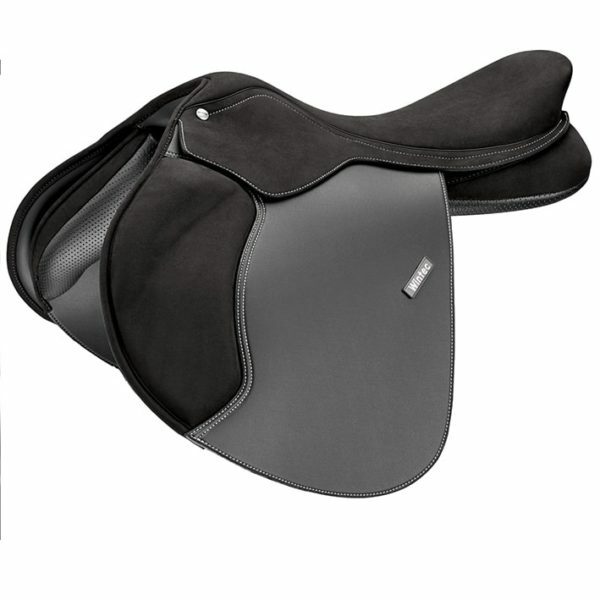 Soft leather that breaks in easily is the perfect saddle to help you communicate effectively with your horse. 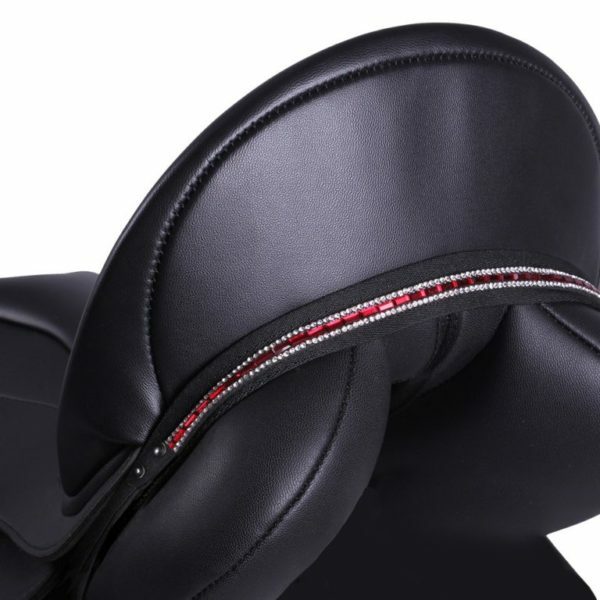 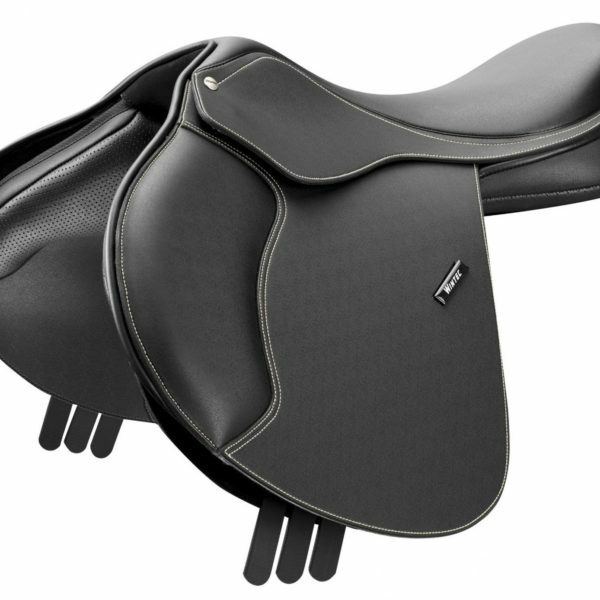 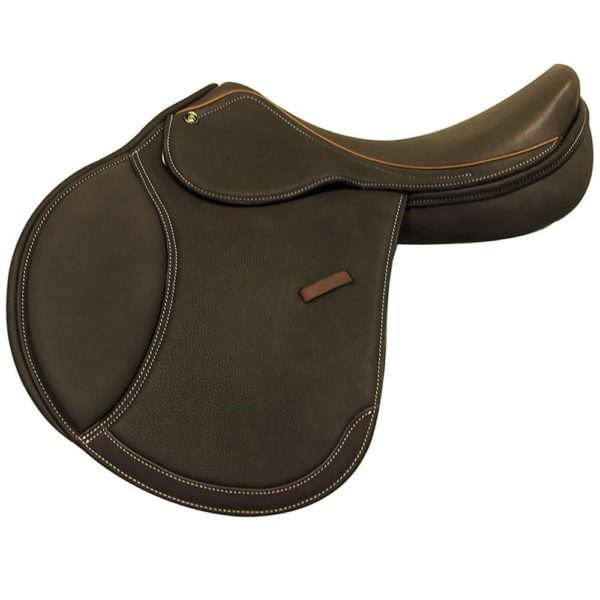 The Henri De Rivel close contact saddle is also an excellent equitation saddle helping you to be your best. 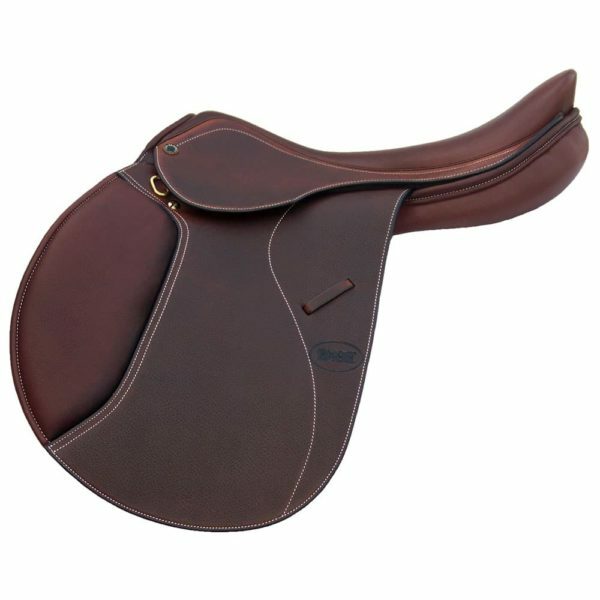 Most Henri De Rivel close contact saddles are built on a lifetime warranteed tree. 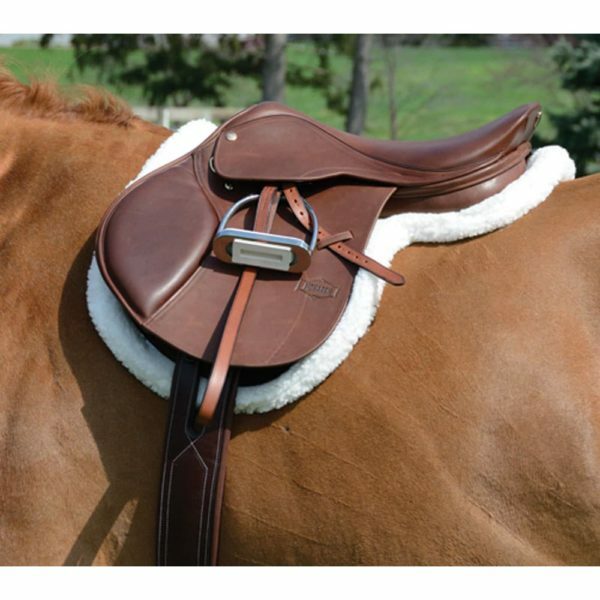 We have an extensive line of Henri De Rivel close contact saddles and are always ready to assist should you have any questions finding that perfect fit. 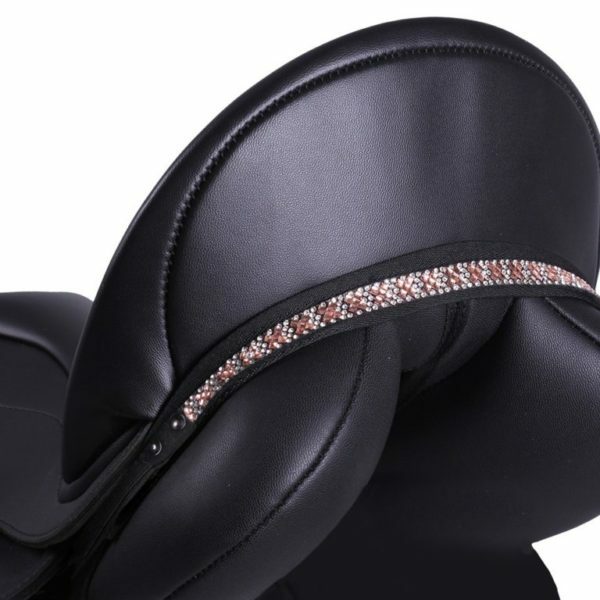 Any Size1616 1/2"16 M16 W16"16.516.5 M16.5 W17 1/2"17 M17 W17"17.517.5 M17.5 Wide18 M18 W18 Wide18"42 cm/16.5"43 cm/17"44 cm/17.5"46 cm/18"